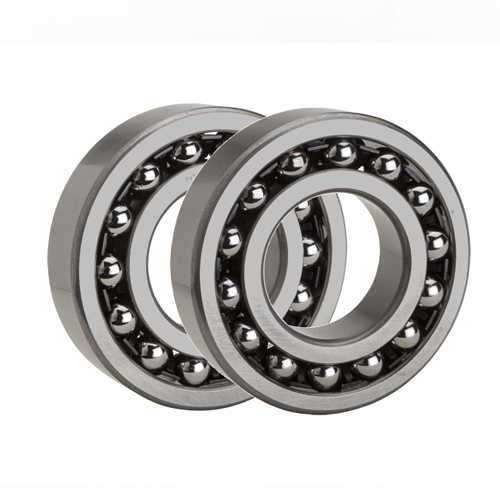 EN36 is a carburising steel grade with very high surface strength with a soft but strong core. The material retains a remarkable degree of toughness. 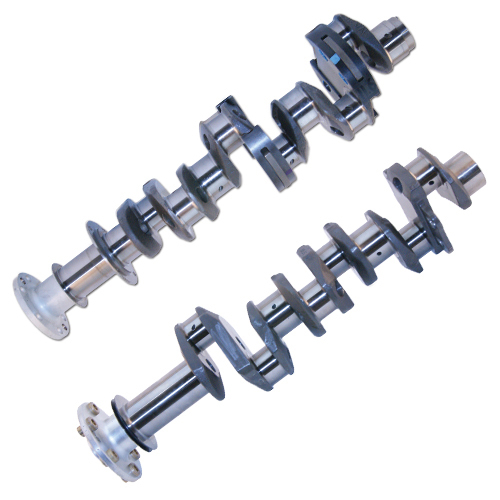 With high tensile strength, EN36 Rod is used in the production of numerous high strength parts including crankshafts in the automotive and aerospace sector. 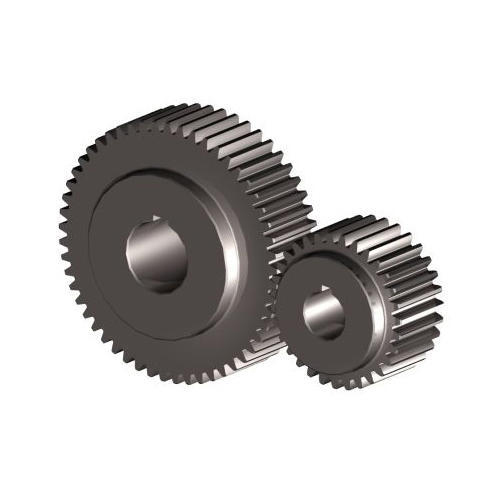 EN36 is used extensively by all industry sectors for components and shafts requiring high surface wear resistance, high core strength and impact properties. 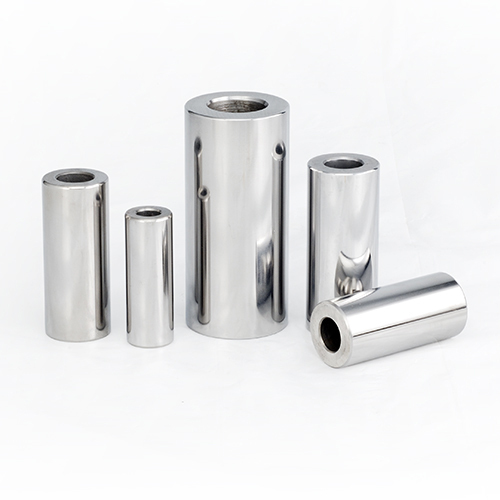 Typical uses are: Heavy Duty Bushings, Collets, Conveyor Pins, Heavy Duty Gears, King Pins, Ring Gears, Sprockets, Shafts etc..
En36 Alloy Steel materials are normally available in Round form. 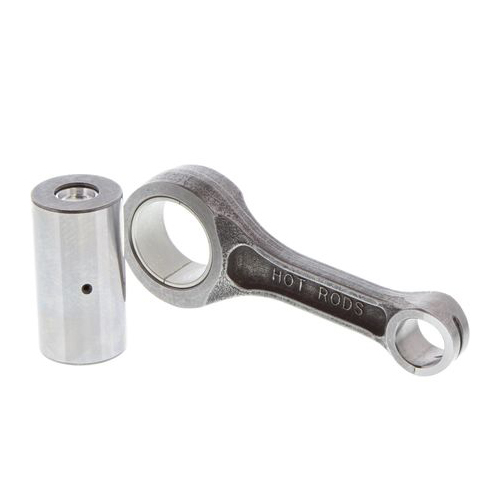 Above 200mm EN36 rods are available only in forged form and can be supplied against order. We supply En36 steel rods as per our Customer’s Cutting Requirement. Pandi Steel And Alloys Private Limited is the biggest & leading Supplier & Stockist of EN36 in Tamil Nadu.